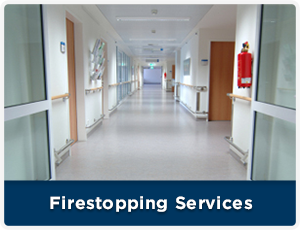 BRAND SERVICES offers a full range of fireproofing services designed to support all projects. 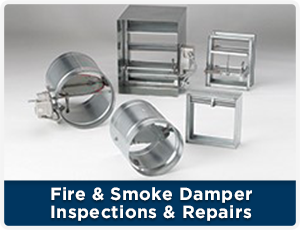 Our fireproofing applications include the use of, small mobile pumps, hand-patching, and dry fireproof material applications. 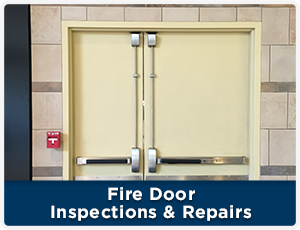 We install all types of Fireproofing; including standard cementitious material, thin coat, intumescent paints, and dry fiber-board. BRAND offers a Fireproofing Design Review and Value Engineering Service and will make recommendations for cost reductions, if the specification used exceeds the minimum code requirement. 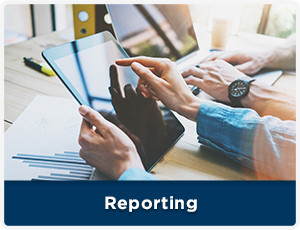 We can review your specifications and assure they meet the intent of the relevant IBC or BOCA codes. Our estimating staff provides quick turn around on quotations, budget pricing, submittals, and applicable change requests. For fireproofing services in CT, MA, RI, VT, NH, ME, NY, NJ, PA, MD, DC, VA and beyond, call BRAND SERVICES today! Click here to fill out our contact form or call us at 888.551.4055.